An important month to us indeed, April is National Letter Writing Month! 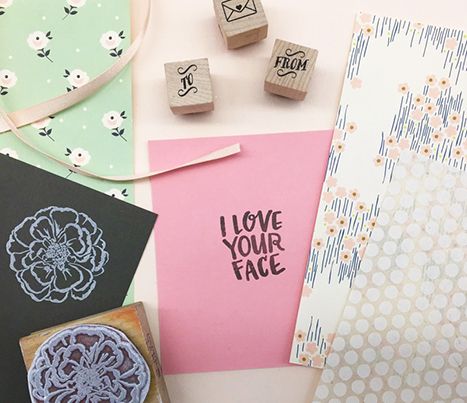 We’re all about sending snail mail and taking the time to write thoughtful notes (on beautiful stationery). In a world where technology is so prominent, it’s important to remember how meaningful a letter can be – even if it’s a letter to yourself! 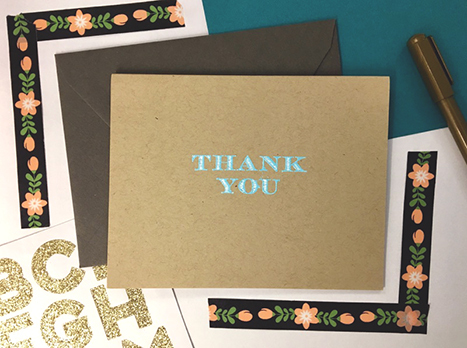 Check out these 5 ways to celebrate the art of handwritten correspondence this month. 1. Say hello to an old friend! Though Facebook has us covered with baby photos and pet videos, staying in contact with friends can still be difficult. Keep in touch with old friends by exchanging letters of correspondence. You’re never too old to have a pen pal! Maybe you had a past professor who changed the way you think, or a relative who has always been there for you. Let someone important to you know how much you appreciate them – it will mean more than you know. Sit down for an emotional viewing of The Notebook to gather inspiration. A heart-filled love letter written with pen and paper will be something your significant other will cherish for years. No matter what your politics, it is important to share your voice and be a part of the democratic process. 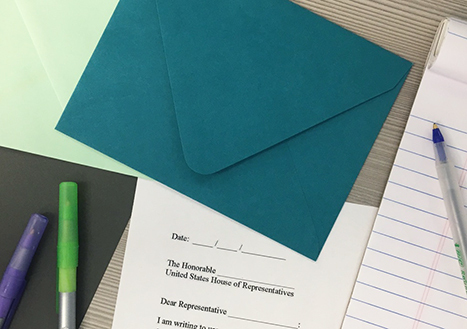 Use this month as inspiration to send a letter to an elected representative. 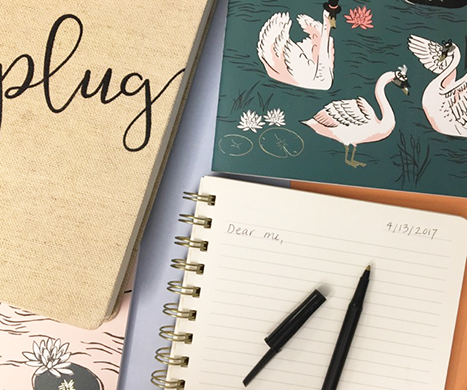 If you’ve been trying to get in the habit of writing a journal, National Letter Writing Month is the perfect time to start! Write down daily motivations, inspirations or even what you did that day! It will be fun to look back years from now and see how much you’ve grown and accomplished. 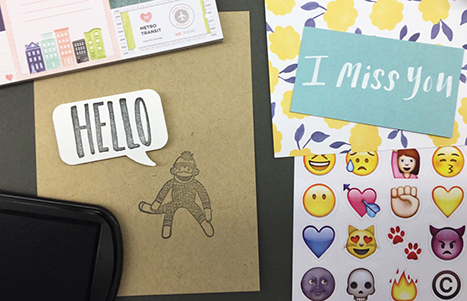 Want to create your own personalized stationery or buy some gorgeous boxed note sets? We have you covered. Click here to view our assortment.